When you are pulled over by an officer, you’re not obligated to give an answer but you also do not want to come across as being obnoxious. 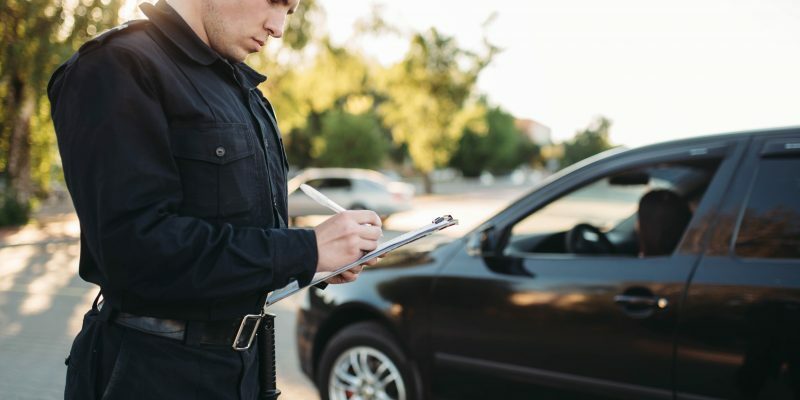 The officer may ask, ‘Do you know why I pulled you over?’ One way to respond is with a question, ‘Why did you pull me over?’. Here’s what you need to know about your right to remain silent.